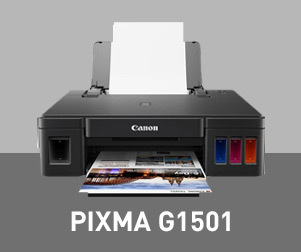 If you rely on your printer heavily and find yourself having to buy more and more cartridges just to ensure that your printer is always stocked. 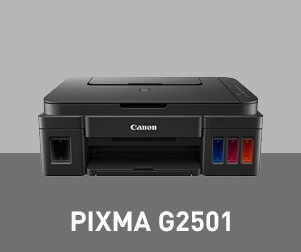 The Canon G Series might be the new printer range for you. 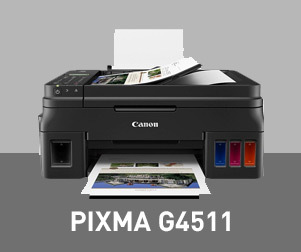 Featuring high-capacity ink tanks, the Canon G Series is capable of continuous printing up to 7000 pages! Saving both the cost of regularly buying new cartridges and the time spent changing the cartridges by removing the need for cartridges completely.